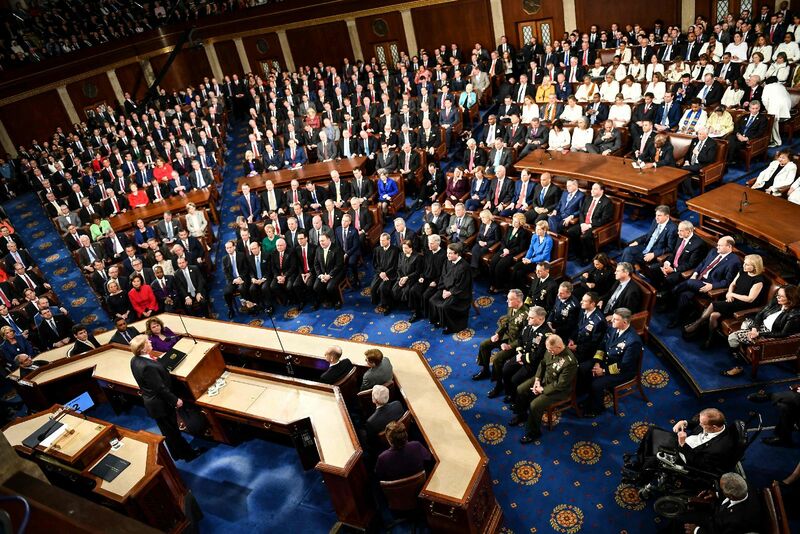 In the last days before the State of the Union Address (SOTU) by President Donald Trump a state of near-panic descended upon the defence and foreign affairs chattering classes in Europe. 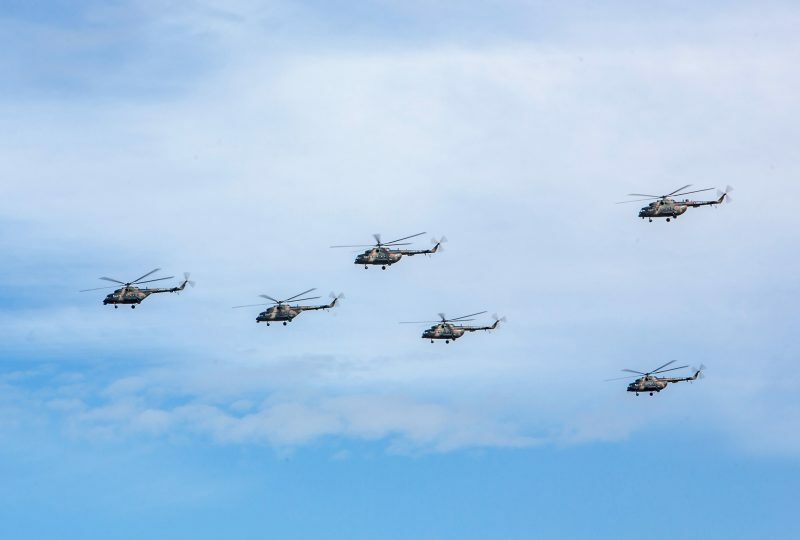 On 11 September Russia took the initiative with two major events in its East (Vostok in Russian). 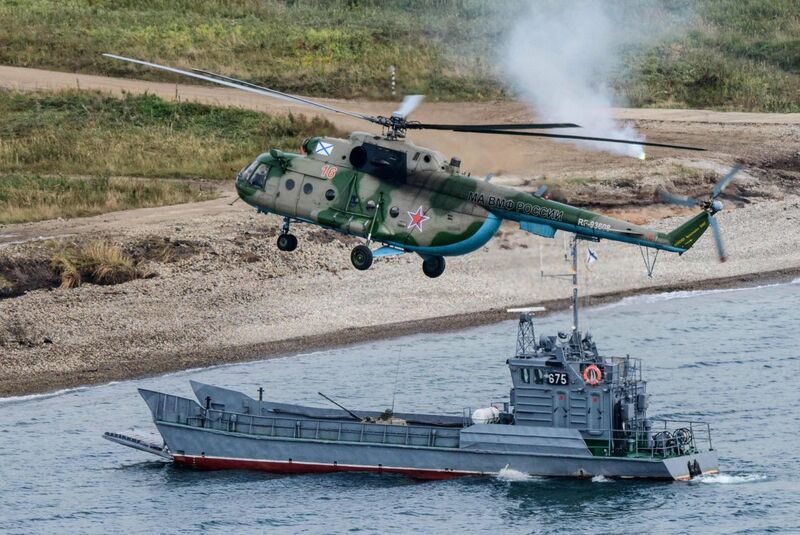 September 11 marked the beginning of the main phase of Russia’s annual strategic military exercise, this year held in its Eastern and Central Military Districts and designated Vostok 2018. 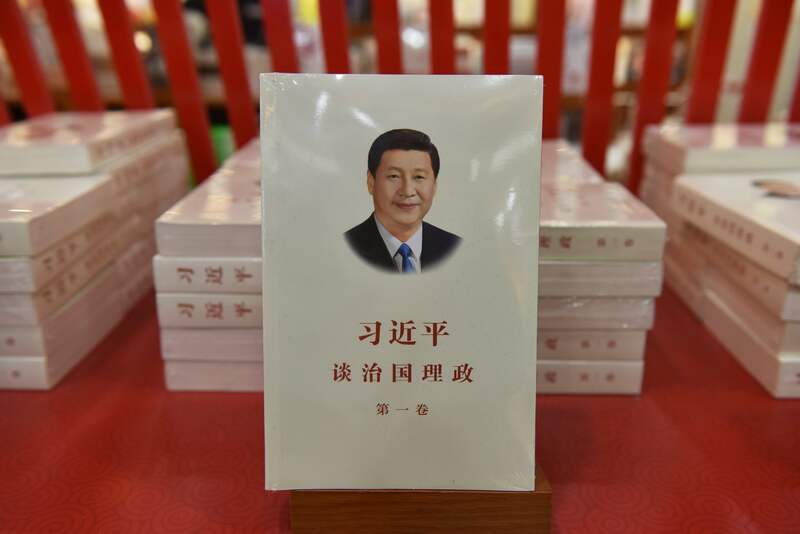 Did We Just Acknowledge Birth of Chairman Xi? Last Sunday, it was announced that China will drop term limits on presidency at this year’s lianghui meeting held annually in Beijing. 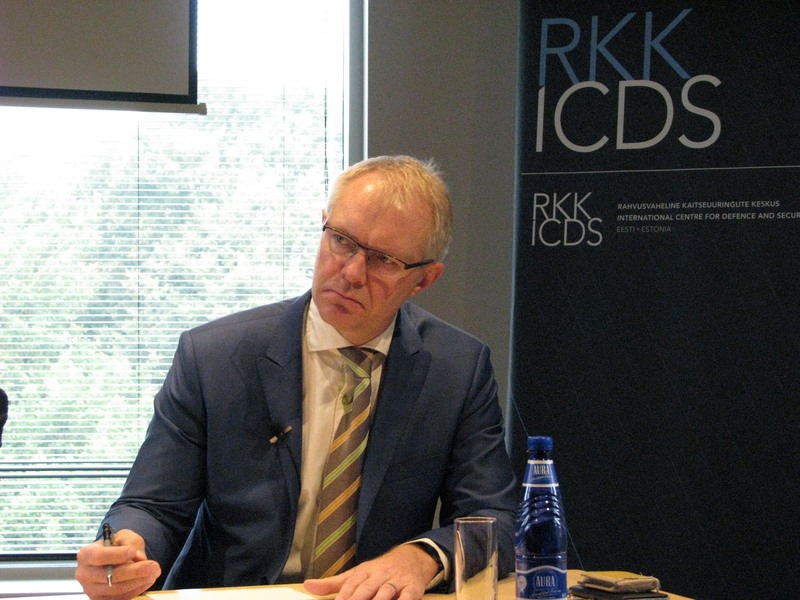 On 27 September, the International Centre for Defence and Security organised a discussion on the topic “The unfolding crisis in the Korean peninsula”, where Marko Mihkelson, Chairman of the Foreign Affairs Committee of the Estonian parliament Riigikogu; Hannes Hanso, Chairman of the National Defence Committee and Monika Reinem, Estonian Ministry of Defence Policy Planning Department’s expert on Asia, shared their expert opinions. The Democratic People’s Republic of Korea (North Korea) is not your typical diplomatic partner to communicate with. 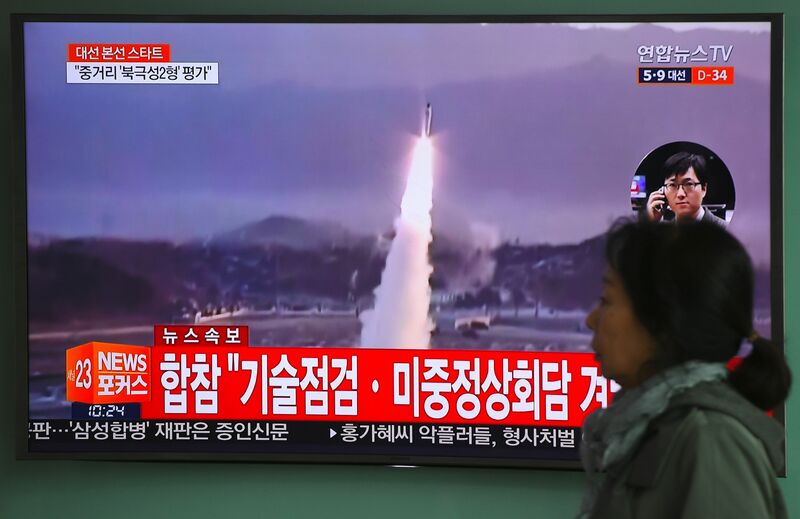 The efforts taken in the course of history to resolve the region’s issues with negotiations have almost always run up against North Korea’s unwillingness and its rational deliberations to uphold their regime. How should the international community communicate with Pyongyang? What has changed compared to previous decades and do we even have to communicate with Kim Jong-un or are there alternative options? 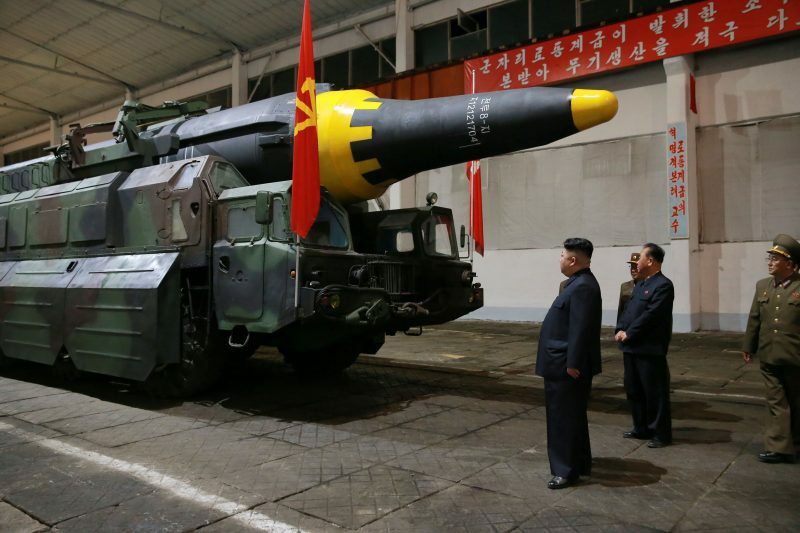 Missile “show” in East Asia—a headache for NATO? While the Baltic states and Poland kept themselves busy receiving allied reinforcements in the framework of NATO‘s Enhanced Forward Presence, things have been heating up on the other side of the globe – on the Korean peninsula. 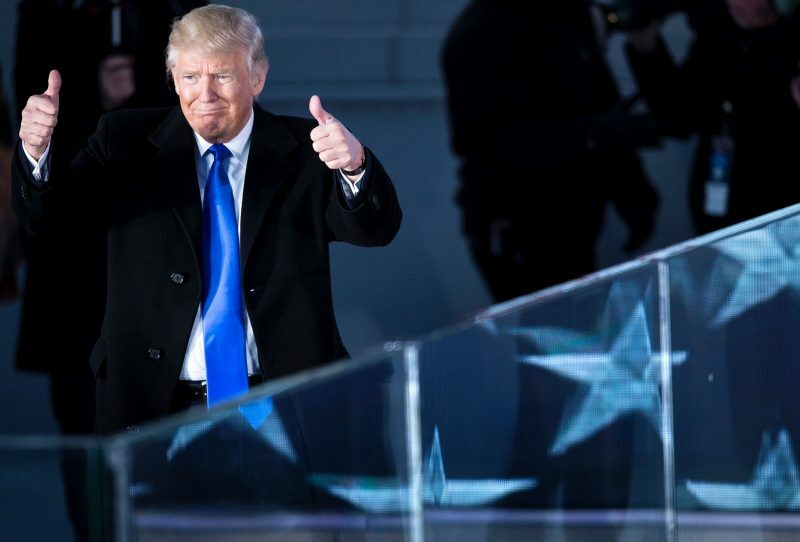 The inauguration of the 45th President of the United States of America, Donald Trump, on the 20th of January 2017 will certainly mark the beginning of a new and unpredictable period in world affairs.